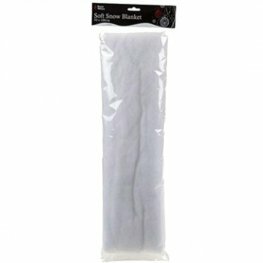 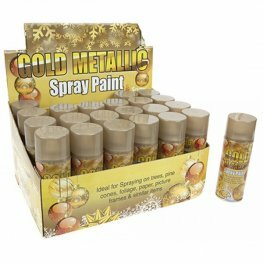 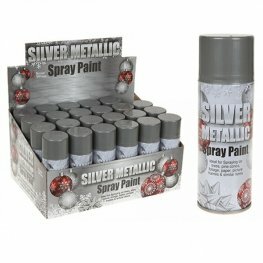 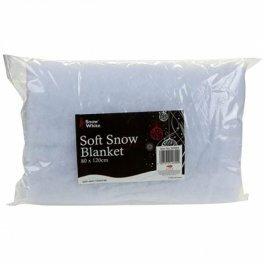 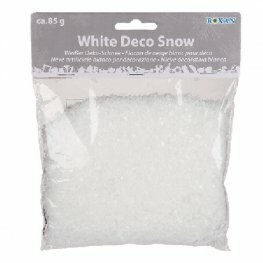 This Flame Retardant White Spray On Fake Snow Is Ideal For Christmas Trees And Christmas Wreaths. 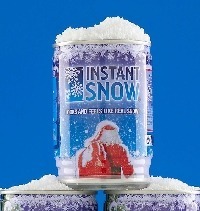 The White Snow Spray Is 250ml/85g. 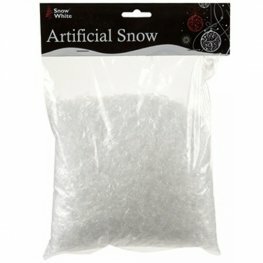 White Indoor Textile Snowballs That Crunches Just Like Snow. 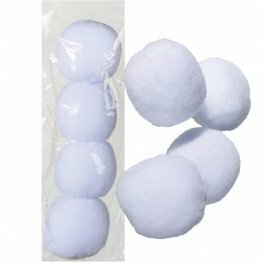 These White Snowballs Are 7cm And Are Sold In A Pack Of Four.